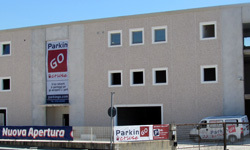 The car park at the port ParkinGO Cruise Civitavecchia is a franchising car park of ParkinGO's network. 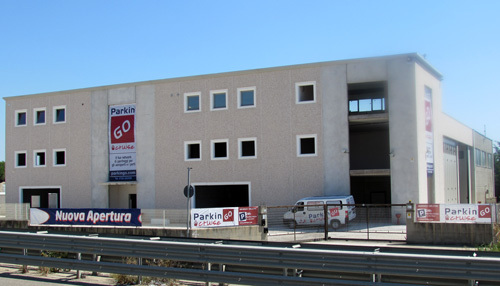 It offers an excellent service with competitive prices saving up to 70% from other car parks inside the port, great price/quality service compared to others and guarantees the maximum safety and reliability with an excellent customer service. 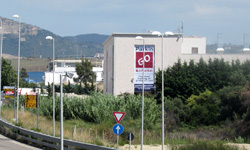 From the Highway:Take the xit Civitavecchia Nord. At the crossroad turn right direction Port and continue for 1,3km. At the first roundabout continue straight for 1km, at the second roundabout turn right at Via delle Casermette direction Port. Continue straight - you will another five roundabouts. At the fifth roundabout take the third exit direction Port and continue straight for 500m. 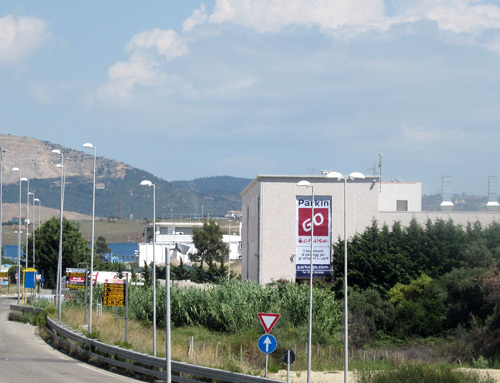 Take the overpass (U-turn) and after 200m on your right you can find ParkinGO Civitavecchia.